Joint custody refers to the shared physical and/or legal custody of a child after the parents separate or divorce. In such cases, parents share in the everyday responsibilities of raising the child, including financial obligations. As a result, many parents wonder about joint custody, child support and how the arrangement will impact the child support amount. Child support obligations are governed by the Child Support Standards Act (CSSA.) However, CSSA does not address issues of joint custody child support. When determining child support obligations, courts handle joint custody arrangements differently. The statute requires a court to direct a parent who does not have daily responsibilities for a child to pay a share of a child's support obligation based on certain factors, such as income, the number of other children, etc. Each state follows a different formula to determine support obligations. If parents have a child equally, fifty percent of the time, often, a court may not order either parent to pay child support. However, some states may take the child support obligation, determined by the applicable child support formula and divide the obligation in half, thus arriving at an appropriate amount. In other states, child support​ is calculated based on how many days a child spends with a parent. In some states, after the total support obligation is acknowledged, the parent who has the greater income or share of child support obligation may be considered the "non-custodial parent," and therefore will have to pay that share to the other parent, unless the formula will yield a result that is unfair. If so, in its discretion, the court can order a new child support amount which would be fair to both parents. Some parents have an oral agreement, which allows them to avoid paying child support when the child is not in a respective parent's care. Additionally, some written agreements will specifically address when support is paid. However, many states do not allow cessation of child support when children are visiting or in the custody of the parent who is paying the child support; that might be the case because a child's on-going needs--such as extra-curricular activities, doctor's payments, or housing arrangements--will still need to be paid even when the child is not with that parent. There are several reasons why a parent should continue to provide child support in joint custody arrangements. 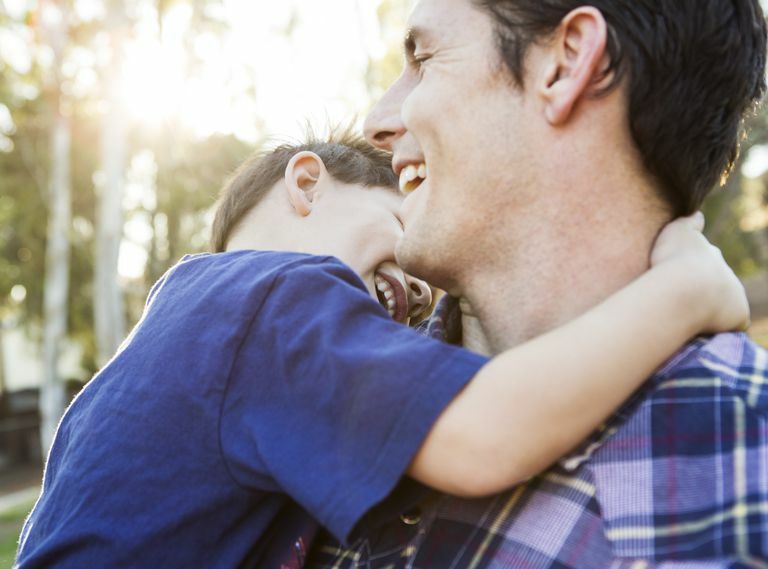 Most importantly, child support payments generally provide an easier adjustment for children; the payments also have a positive effect on a child's well-being, performance in school and overall social adjustment. Parents should try to make an agreement regarding child support in joint custody arrangements. Parents can develop a parenting plan to track expenses and maintain open communication if/when more money is a necessity. If parents are unable to effectively communicate, the court can make a determination as to appropriate child support payments in joint custody arrangements.